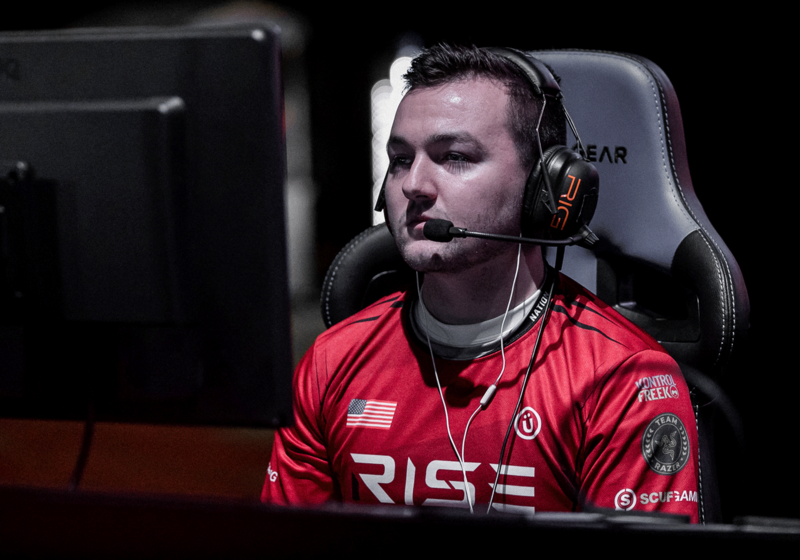 When asked about the organization's jump into this new eSport, Rise Nation co-owner Kahreem Horsley responded by saying, "Rodger and I have always been huge fans of the Gears of War games. While we love the stories told through campaign, the most intriguing aspect has always been its unique gameplay style.” Horsley continued by saying, “We wanted to join this scene for quite some time, but we weren’t going to make a move until the right pieces were available. As you can tell, everything finally aligned." Rise Gears will be making its debut this Sunday as they participate in the Gears Pro Circuit 2000 Series Online Tournament. Rise Gears will then be making its LAN debut at the Gears Pro Circuit Las Vegas Open, which takes place from April 6th-8th. Be sure to follow Rise Nation on both Facebook and Twitter to stay up to date on everything Rise Gears!